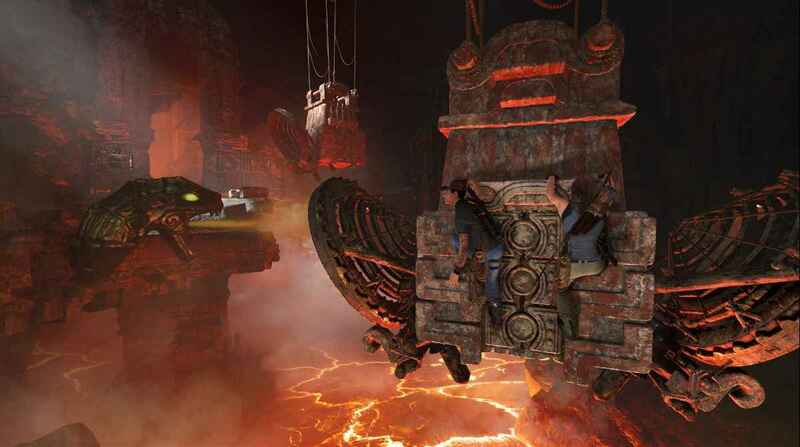 The Forge includes a new challenge tomb, that is playable both in solo and co-op. Completing this tomb will unlock a new skill called Grenadier, a new Brocken outfit, and the Umbrage 3-80 weapon. 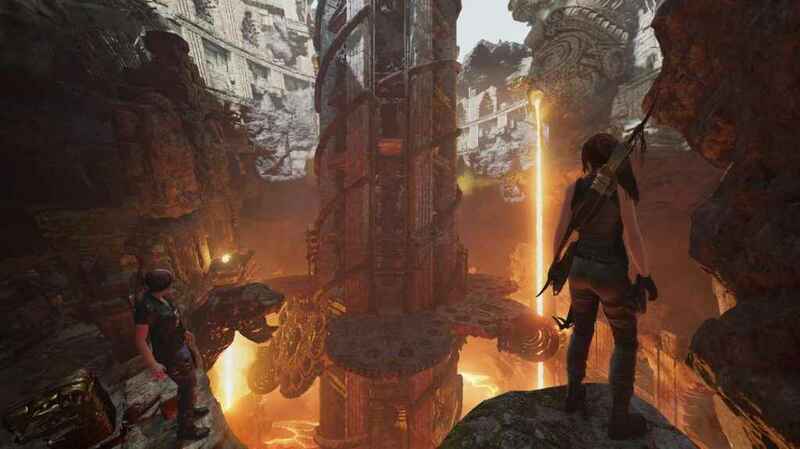 On top of that, The Forge will introduce Score Attack and Time Attack modes to the game, which were present in its predecessor Rise of the Tomb Raider. One of the traversal puzzles in The Forge. Last month Shadow of the Tomb Raider released. Our review called it a “Solid trilogy third act… with better tombs to raid, improved underwater explanation, and a more brutally framed narrative.” Alternatively, you can see an alternative ending to the game that was cut. Are you excited for The Forge DLC that’s coming with the Shadow of the Tomb Raider Season Pass? Do you think it is adding enough to bring you back to the game?